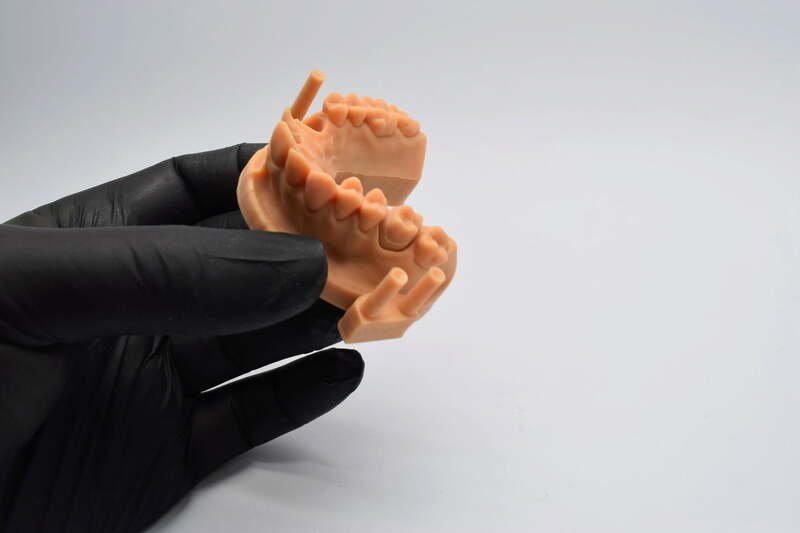 Additive Manufacturing (3D Printing) and the dental industry are currently entering overlapping areas, benefiting from the application and functionality of the resins. 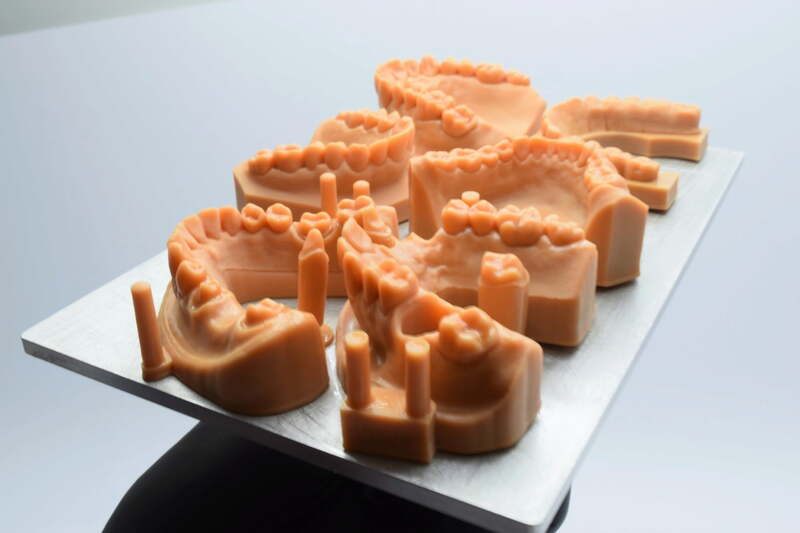 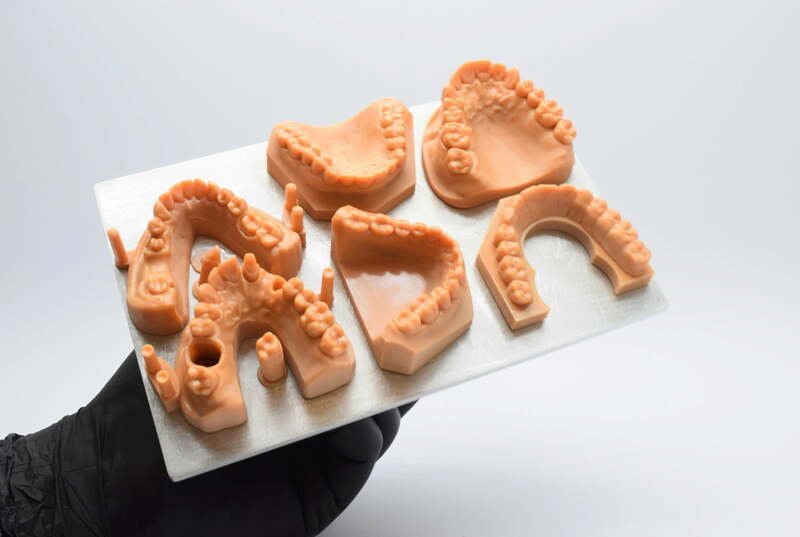 DruckWege dental lab model resin allows dental labs to print harmonic, high-precision dental models and, for example, to use gum masks or surgical guides. After curing, the resin has a surface that is very close to the conventional material. 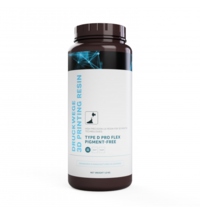 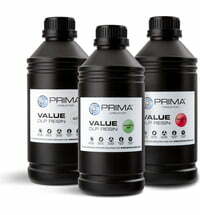 This product has not been tested or approved for medical or pharmaceutical applications. 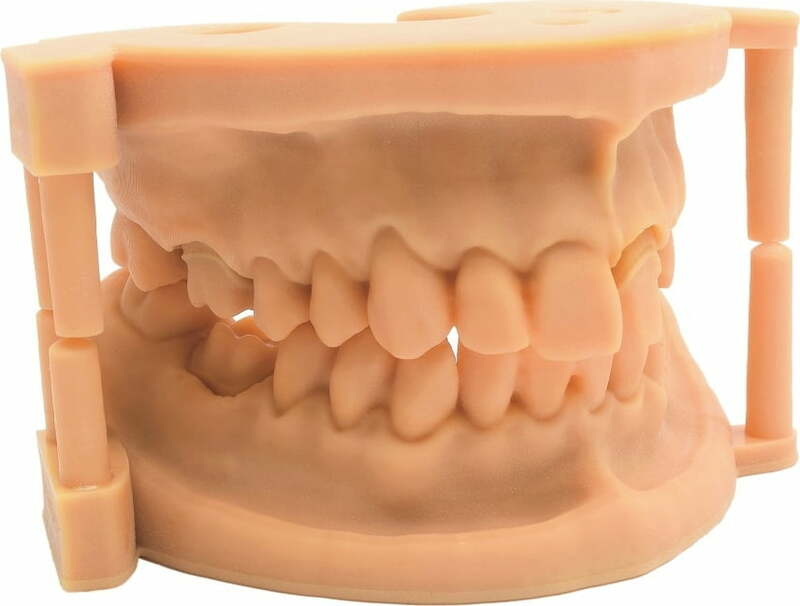 Type D DENTAL Resin is for modelling purposes only and should not be used in the body or in the oral cavity. 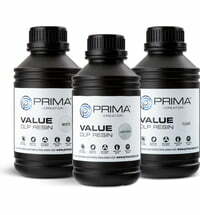 The material is suitable for many areas, eg. 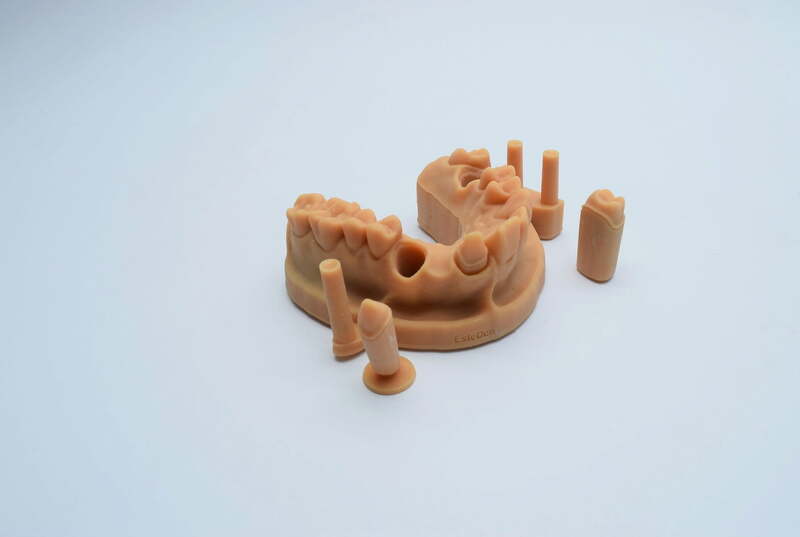 For testing drill guides, crown and bridge fits. 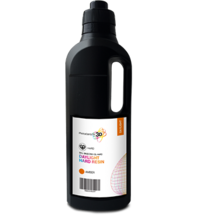 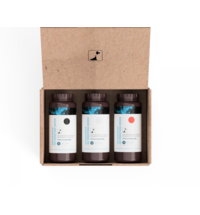 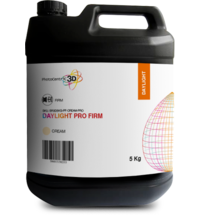 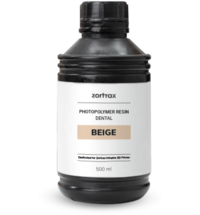 The resin was specially developed for specialist users in dental laboratories.